All access to this system is regulated by SureCommand. An interview process is required before access is considered. The SureCommand team has the right to terminate access at any time if we feel that there is suspicious activity. All data will be presented to the user upon completion of the investigation. 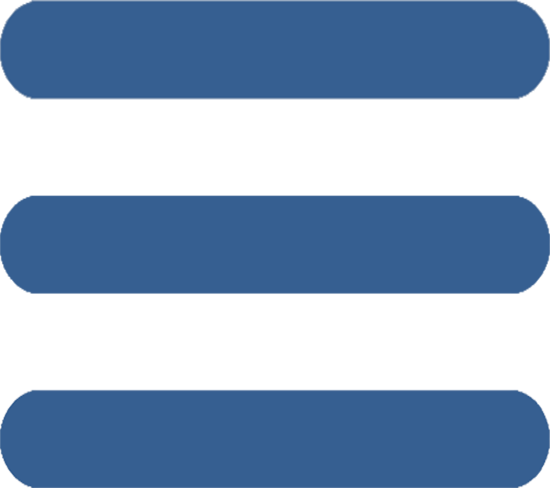 The Information gathered will be kept indefinitely with SureCommand. Investigators have a very complex job that requires them to manage a massive amount of information. Large amounts of information, if not properly organized, can quickly become a burden and confusing. The SureCommand Investigation Management System (IMS) is a case management system that includes wizards and template. 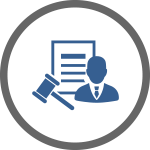 The SureCommand IMS helps Investigators organize their cases in a professional format to be presentable to customers and the courts. The system allows Investigators to properly open new cases, gather and store information, build a sequence of events, record everyone involved, manage evidence and provide the client with progress or resolution on their matters. The SureCommand IMS provides a process to recreate scenarios, displays the sequence of events through a digital scroller, recording witness statement, manage information leads, evidence gathering, records incidents, and occurrences reports, manages evidence chain of custody, delegating assignment details to multiple investigators, document management, and case resolution. A retainer is a fee paid in advance to the investigation agency, in order to secure or keep their services when required. This means that all hourly charges can be withdrawn from the customer's retainer account with the customer's permission. The Investigators must identify times spent through their daily diary logs to justify the expense and withdrawal from the retainer account. 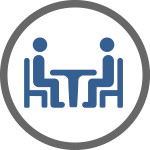 The SureCommand Interviewing Record System allows Investigators to create and arrange questions in an organized fashion before the interview. 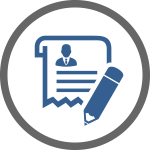 This process is designed to create an organized environment for the individual who is being interviewed to guide the Investigators to the goals they are trying to achieve. The IMS system allows investigators to record the statements and compare them to prerecorded facts after the statement has been made to ensure the person who is being interviewed can clarify their statement if they want to. It also enables the Investigator to ask questions about specific subjects and to establish a sequence of events as stated by the person being interviewed. The Investigators can also record the persons' character type with a drop-down character list, record the person habits, establish the personal circumstances, the person's personal surroundings and to identify motives. 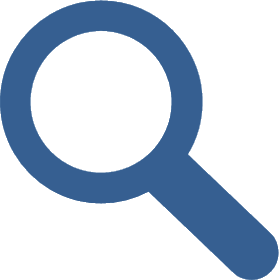 The research system enables users to list the information they require so Case Managers can assign Investigators to collect the information. Once information is collected, the source of information can be attached and the information itself then attached to the profile of the individual being investigated. This allows evidence to be connected with the issues in fact that are required by law to secure a conviction. Investigators can you the Research System to run Police background checks or to identify the registered owner of a license plate. 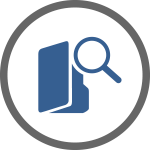 Every case has an evidence tab where the Investigator can record evidence into the selected profile. 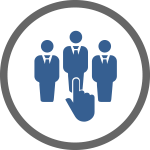 It allows Investigators to identify the source of the evidence and manage the evidence chain of custody. 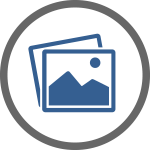 Evidence can be attached to a sequence of events, property or persons with their degree of involvement. This enables Investigators to make the case more presentable in court and to the customer. The SureCommand IMS system is capable of enabling Case Managers to coordinate a surveillance mission with multiple Investigators who are tracking multiple targets around the clock on multiple targets. The IMS will allow users to shift between targets without confusion. The IMS has a Record Of Events page that enables Investigators to record in real time the whereabouts of the target while the Case Manager monitors the developments remotely. The surveillance target can then be displayed on a digital map, in real time, which shows other investigators where the surveillance target is to keep continuity. The Case Manager can identify Investigators in the area using GPS and assign them to the targets for more surveillance. 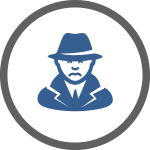 The Case Manager can delegate surveillance details to separate Investigators if the target list grows unexpectedly. This technology can lower the chances of an investigator cover from being compromised while keeping client information confidential. 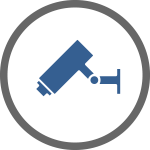 The SureCommand surveillance feature enables investigators to work effectively and efficiently. 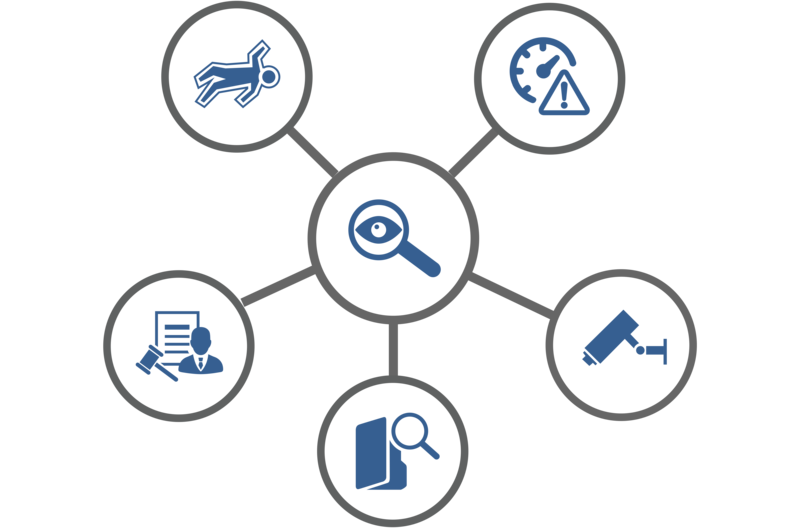 Investigators can securely consolidate related incident data into one case record for comprehensive tracking, analysis, and reporting. The surveillance feature allows users to upload large pictures and video files and connect surveillance activities to demonstrate productivity and justify retainer deductions. Recreate the timeline of when incidents had occurred is an important element to every investigation. Sequencing is important for any readers of your reports to have the ability to comprehend what they are reading by following a timeline from the beginning to the end. Every good, comprehensible story has an introduction, body, and conclusion. This gives the story order by arrangement by describing when things occurred. The ability to sequence events in a text is a key comprehension strategy, especially for narrative texts. Sequencing is also an important component of problem-solving across subjects. The SureCommand IMS has a Sequence of Events page so reports can be created chronologically to help Investigators determine what information is missing. Managing the Crime scene is the first priority for any Investigator. The Investigators job is to preserve the integrity of the evidence left at the crime scene. The next goal is to solve the crime by identifying the perpetrators, what they did when they did it and how they did it. Solving crimes requires investigative coordination, analysis, and organization. The SureCommand Crime Scene Management System tracks the details of who, where and how the evidence was captured and its chain of custody. This ensures that the evidence is admissible in court. 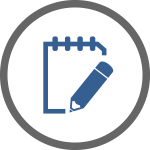 The Case Manage can label and categorize every piece of evidence and add it to the submission schedule. The Crime Intelligence Management System (CIMS) is a collection of information, gathered from multiple sources, that is displayed on charts and graphs to indicate the different elevations of risk. The information presented is about particular subjects and their activities that and is designed to assist in the mitigation of risk of your organization. The CIMS keeps tracks of active criminal activities and alerts Investigators about developing issues and identified individuals who are suspected or accused of being involved in criminal activities. The information that is gathered is intended to measure and mitigate risks. 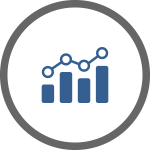 The intelligence reports are designed to identify where the subjects most frequent, the type of criminal activities they engage in and measure the impact that they have had on your organization. The information that is being managed is highly secured. Any attempt to compromise the system will be considered a criminal act and will involve the authorities. The IMS is designed to identify, prevent, respond to risk and has capabilities to minimize, monitor, and control the probability or impact of developing threats. The IMS Risk Management System collects information on criminal activities from the thousands of users to identify patterns that may lead to a compromise of security within your organization. 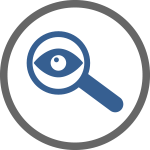 Investigators can view analytics and statistics about their cases. Investigators will be able to explore measured performance indicators to discover, interpret, and communicate the information to identify meaningful patterns in the data. This may improve the Investigators performance and better organize their activities. The IMS Court Preparation Features organizes an Investigators court schedule, identify what documents are required, displays the type of proceedings, arranges witnesses that need to attend, lists everyone's role in the court and to coordinate statements, evidence, and position. The first step in managing an investigation is to open a case and giving it a name. After you open a case on the SureCommand system, a Case Manager must assign to the case who then must briefly describe the issues on the case summary page. The Case Manager must identify their objectives in the case, for example; to secure a conviction. After describing the case, the Case Manager must assign access to the investigators who will be working on the case, enter all the information about everyone involved, all the accusations, all the defenses and your position as the complainant or defendant. Case Managers then need to identify what information they need to obtain to complete their case successfully. It is the responsibility of the Case Manager to determine the status of the case on whether the case is open, cold or closed. The IMS system enables users to organize a list of all the subjects in the case. The subjects page shows the list of all the individuals, properties, premises, vehicles involved in the case. The list of subjects is linked to the profile of the subject where the user can study the profiles details. The list of subjects allows users to designate the degree of involvement an individual has had as either, a person of interest, a suspect, an accused, or convicted person throughout the investigation. 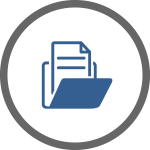 The IMS system includes a method to organize all statements and allows for media uploads as evidence that the statements were made. The IMS system allows users to designate the statement as a witness, complainants, or defendants and arrange them by the sequence they were made in. The IMS system enables Case Managers to create assignments for information to be obtained that is required to complete the case. These assignments would contain details as to what was required and to whom the assignment was given to complete. 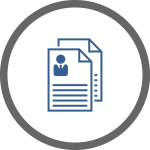 The assignment distribution method allows Case Manager to organize all tasks and properly delegate them to Investigators more broadly and clearly for quicker results. Investigations can be very complicated, and the amount of information that must be processed can be overwhelming. It is especially overwhelming when you are recreating the sequence of events that has lead to the investigation. Recreate the sequence of events not only gives you a clear picture of what had happened, but what information the investigation is missing. The sequence of events feature enables users to attach profiles that were involved in the event to be able to study the subject, their level of involvement, and their possible motives behind their actions. 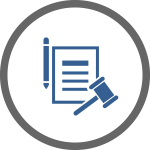 The SureCommand IMS system includes a page that organizes all the complaints and defenses. This allows you to organize every complaint into an issue and helps you record questions Investigators may have in court about every issue. The SureCommand IMS can guide Investigators through the court proceedings by allowing the user to record questions for the examination in chief and cross-examination. This gives Investigators a powerful tool to support their positions in an organized fashion. Investigators need a way to track their day. This is accomplished through the Investigator Diary Log that records their activities billing hour by billing hour. The Investigator Diary Log System (IDLS) records the Investigators location and notes so they can prove their work and justify their billing to the customers. This customer can be giving an invoice with their hourly retainer deductions with the Investigators hourly IDLS log attached to every retainer hour deducted. In some cases, the Investigator will have to prepare for a court appearance. The SureCommand IMS has features that help Investigators arrange their schedules to ensure they attend the right court location and identify the type of court proceeding they will be attending. The Case Manager will be able to notify Investigators about their scheduled court dates and to select the type of court proceeding by choosing whether the court date will be for disclosure, mediation, pretrial, trial or sentencing. 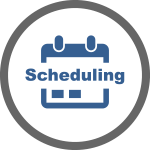 The SureCommand IMS system can even send the Investigator the schedule in the Microsoft Outlook format. The Final Report is a conclusion of all the information that had been collected for the case. The Final Report feature includes a table of content, a summary of the different stages of the investigation, a summary of all the information that had been collected, everyone involved in the investigation, everyone involved in the case, answers to the questions originally made, and an index. 5. The case was successful with its objective. 1. Prepare a Case Closing Letter for the client explaining the circumstances under which the case is being closed. 2. 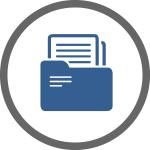 Return any original documents to the client, if applicable. If the originals include items such as birth certificates, marriage licenses, divorce decrees or original business or financial statements, mail the closing letter and originals to the client by a secured courier with tracking. 3. 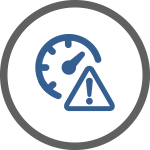 Complete the Case Closing process in the SureCommand IMS system. 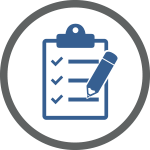 Make sure that all information is complete and conducting a general review of the file by the Case Manager.